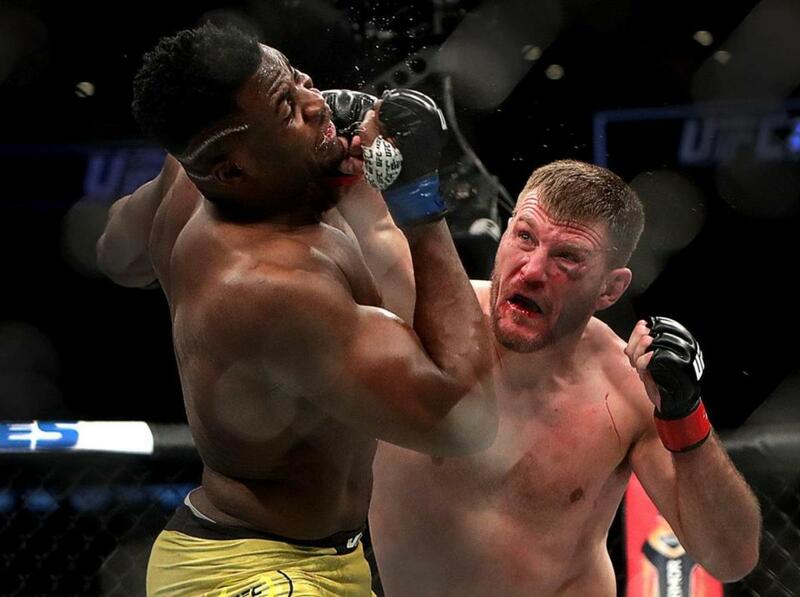 It's the final month of the year which, for me, means it's time to begin the look back at the year that was in MMA. This podcast kicks it all off as you and I review January-March with our good friend and website contributor Paul Fontaine, aka The King of Winnipeg. The format is simple: I scour the Bloody Elbow archives for every story they posted during the month and pull out some of the most newsworthy headlines. I then take a few of the big headlines and that's where we begin, moving in chronological order. Alright, if that description confused you, we talk about the big happenings in MMA month-by-month. Better? Ongoing storylines with Conor McGregor, Michael Bisping, returns, and more.